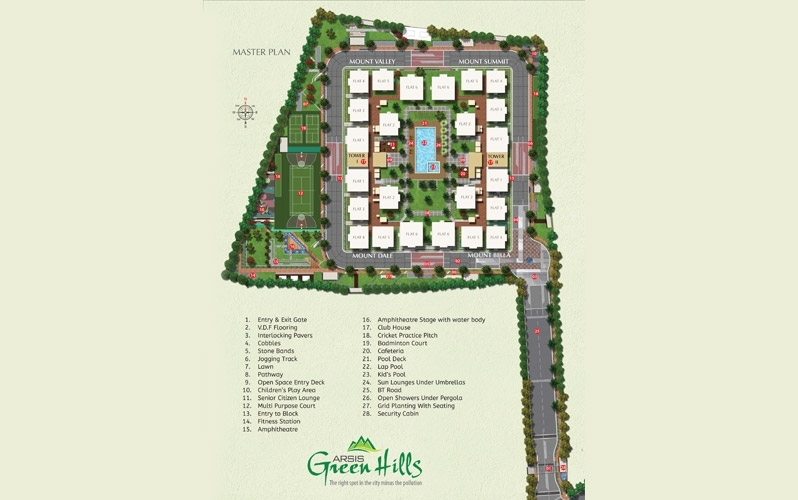 Arsis Green Hills is a residential development of Arsis Developers. Located in Bangalore East, it is built across a large area. 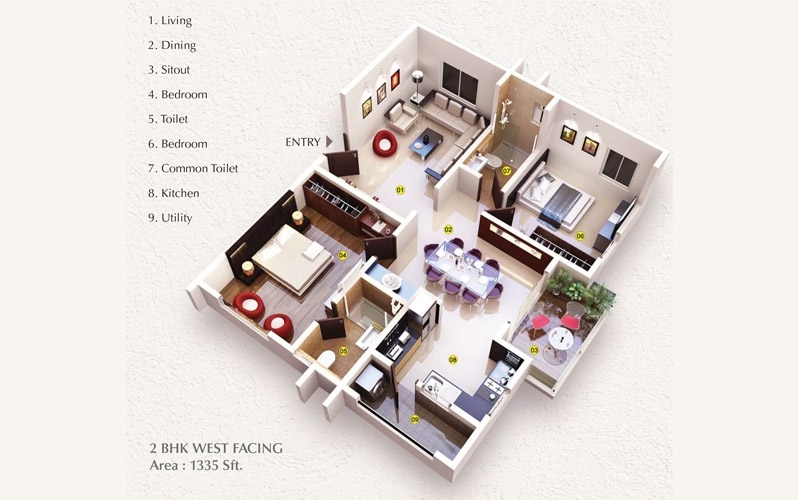 These high quality 2 BHK, 2.5 BHK & 3 BHK apartments creates it a dream home to everybody. 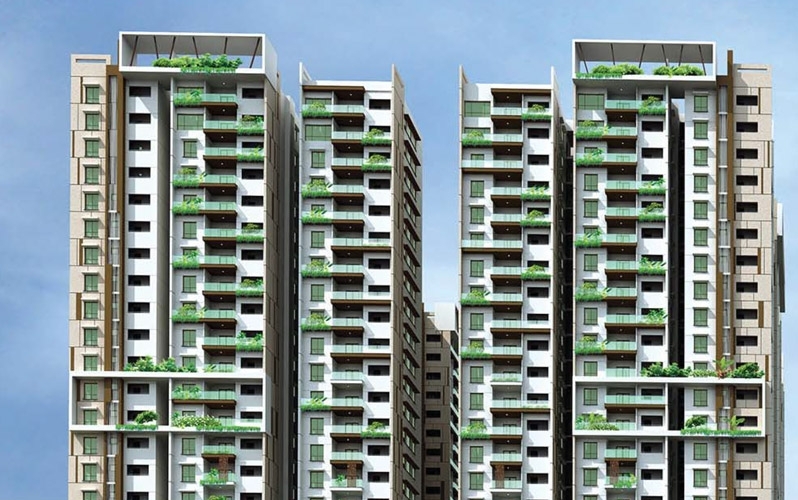 These apartments are superbly designed with modern features and is approved by karnataka RERA. Battarahalli is a developing locality in Bangalore, Karnataka. 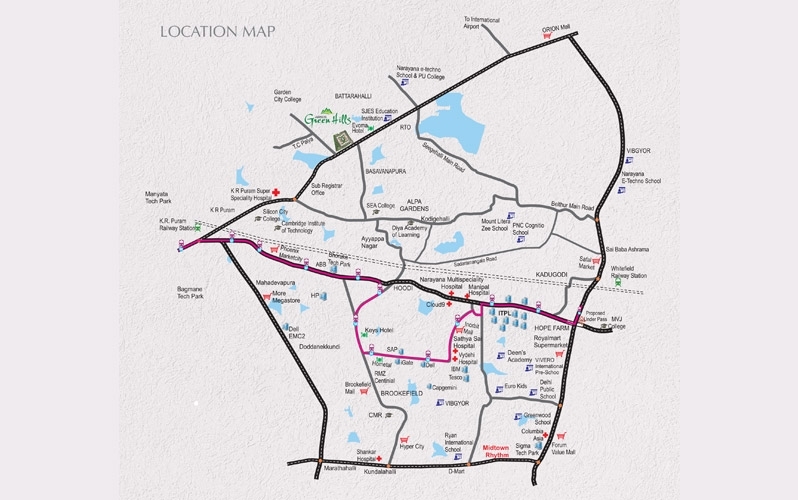 Located on National Highway 4, Battarahalli is a fast growing commercial hub and residential suburb of Bangalore. 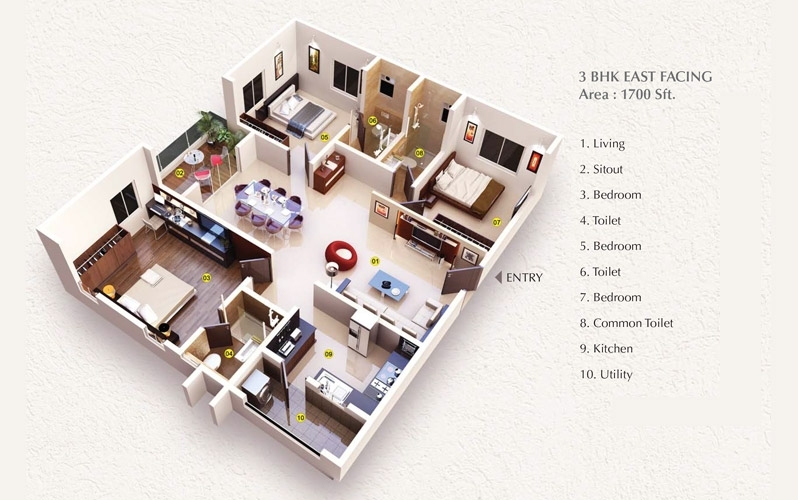 The neighborhood is served by Krishnarajapuram, Banaswadi and Whitefield Railway Stations. The Kempegowda International Airport is also at a short driving distance. The reputed institutes in the vicinity are Cambridge Institute Of Technology and S.E.A College Of Engineering & Technology. Arsis Developers was established with the aim of redefining the standards of excellence in the residential scenario. Within a small while, this Bengaluru based developer has been able to achieve several remarkable residential projects;with each one outstanding in its own might and stature. Architectural excellence, impeccable engineering skills and ground-breaking concept- innovation- all these have become synonymous with Arsis. In line with its commitment to gratify the ever-growing needs of the customers, Arsis has announced a new kind hi-rise residential complex with one of the world-renowned architects.